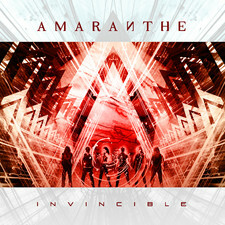 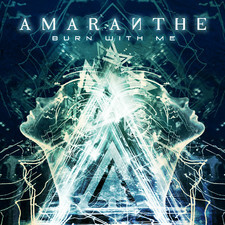 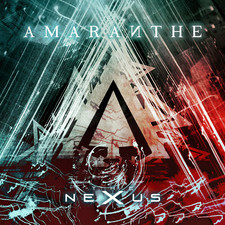 I don´t have to think twice to speak out that Amaranthe is without doubt the next big thing in metal from Sweden, their debut album has what it takes to conquer every metal chart around the world. 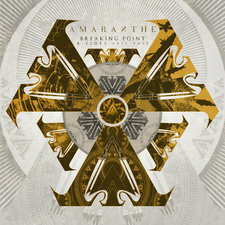 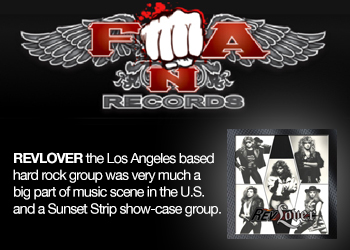 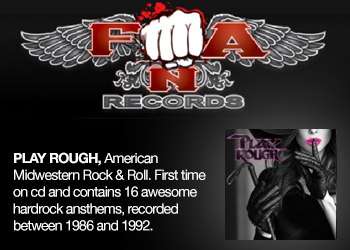 Mind blowing riffs, big choruses and a razor sharp production. 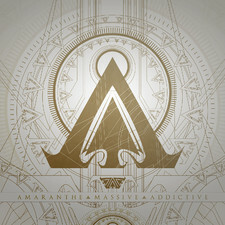 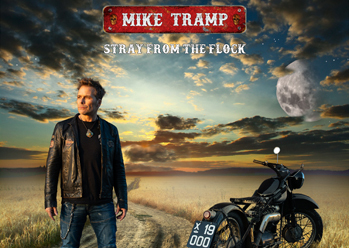 The first half of the album is magnificent with "Leave everything behind", "Hunger", "10000 light years", "Automatic" and "My transition". 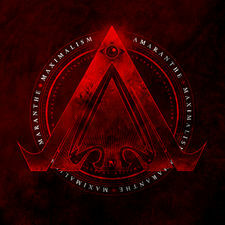 The ballad "Amaranthine" sounds like a given hit single too, but their strength is also their weakness. 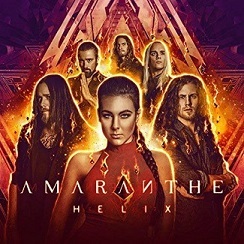 Some choruses tend to soundalike after a while but it doesn´t drag down the rating of the album since the majority feels like the most explosive kind of dynamite in my ears. 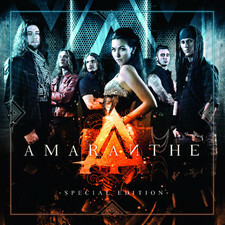 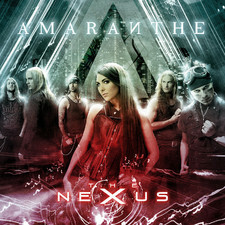 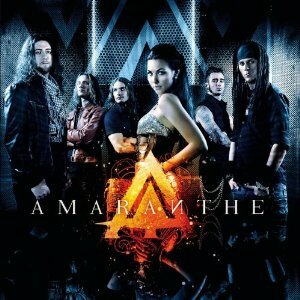 If Dead By April could make it, then Amaranthe will be just as successful because they are better than DBA.